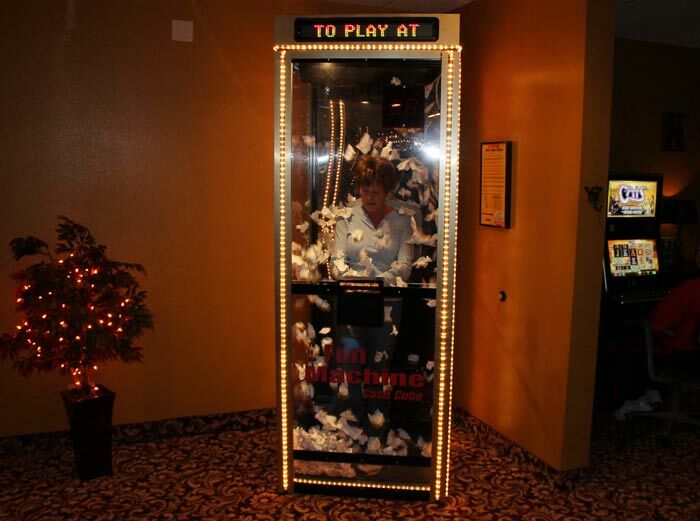 Crown Casino has been voted one of The Local Best 10 times! 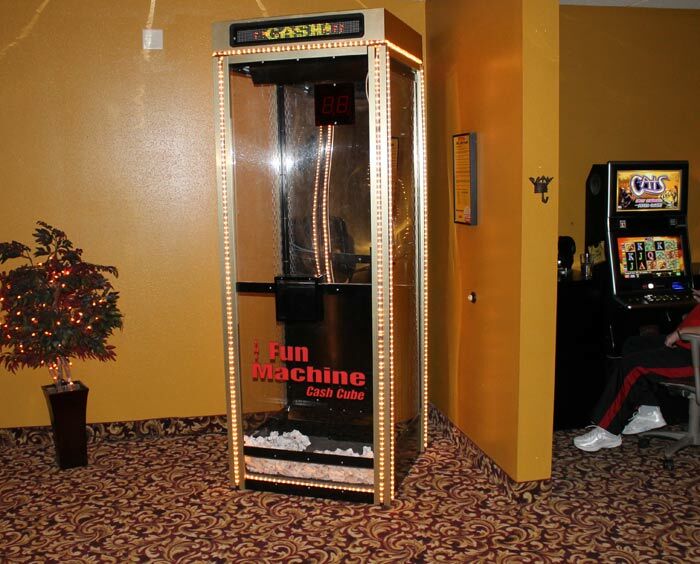 We've added the newest Vegas-style line games and have indoor smoke shops. 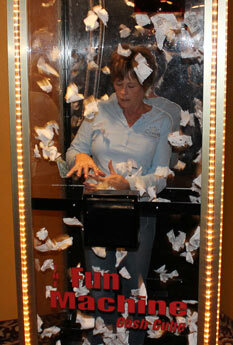 See how much cash you can grab in our Fun Machine Cash Cube! 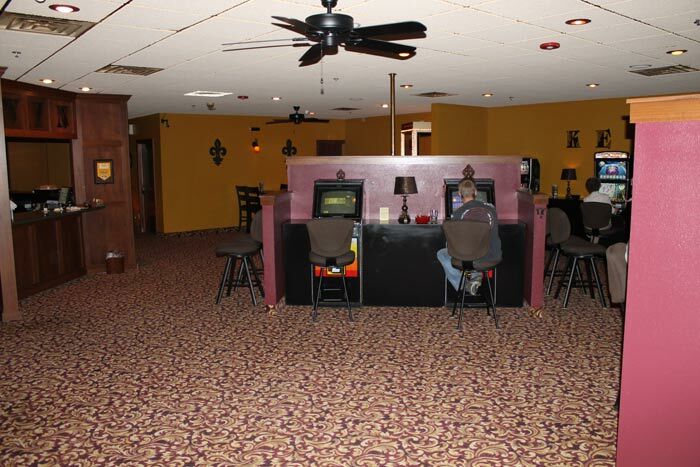 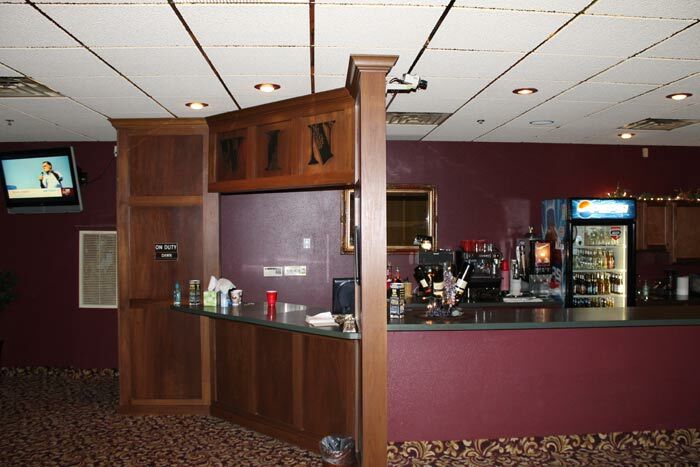 Come play in the clean, comfortable surroundings at one of our 7 locations in Sioux Falls.